We couldn't be more excited! Celebrate sisterhood with us on Saturday, February 11th! 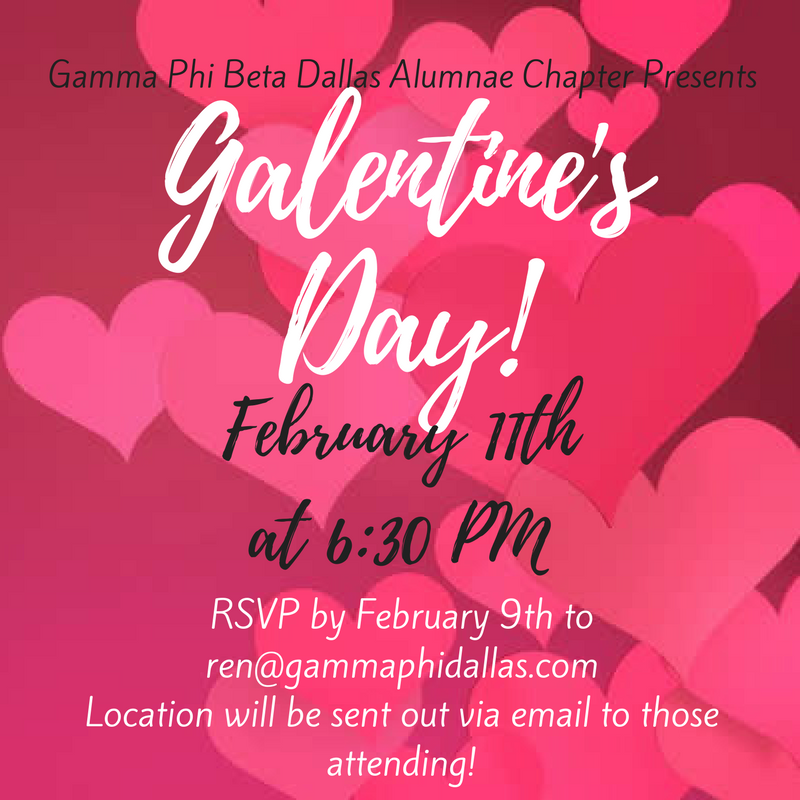 RSVP no later than February 9th to ren@gammaphidallas.com in order to receive the Downtown Dallas location information.